A keen networker and professional “camera guy,” Luke is the founder of Clout Media. His business films basically everything from personal trainers, public speakers and himself on occasion to inanimate objects like high-rise tower blocks, balconies and building interiors. Most recently Luke has ventured into the world of 360° and VR video which he’s really enjoying exploring how businesses can benefit from this fascinating new medium. With social video generating 1200% more shares than text and images combined (source: Small Business Trends) it doesn’t take a genius to realise that including video in your content marketing strategy is a smart thing to do. Video as ads or to support a landing page is one thing but in my mind, where video prevails is in building community and positioning you as a thought leader and expert. Everyone calls themselves an expert these days. Fewer prove it by sharing their expertise, thoughts and experiences in a public place, completely free of charge. While you may not like the idea of giving away your expertise for free, it’s often exactly what you need to do in order to build sufficient confidence with your audience to get them to buy from you. This is where YouTube comes in. YouTube allows you to share regular content that will be valuable to your target market in a way that people enjoy consuming it. Perhaps most importantly, it keeps you top of mind so that when your prospects are ready to make a purchase, they’ll think of you and get in touch. With all this in mind, I turned to my client and friend, Luke Magnay of Clout Media. 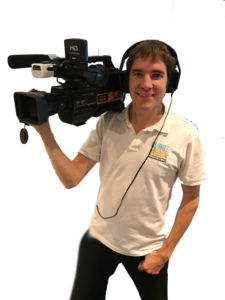 Luke is a videographer and has coached more people than he cares to remember through using video to market their business. 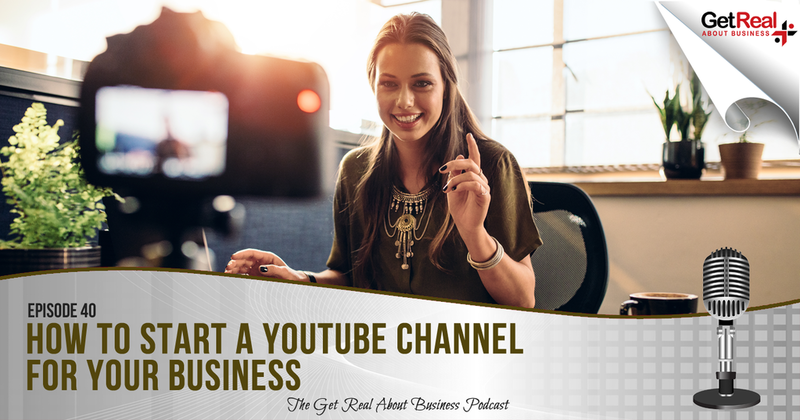 As promised in the podcast I've put together a guide to help you get started on YouTube. I originally intended this to be a short cheat sheet, but when I sat down to put this together I realised you'd need more. Today's worksheet is a complete 11-page guide taking you through the setup of your YouTube channel and coaching you through the most critical thinking for being successful in the YouTube space. I've included some basic equipment to get you going with your video recording and editing. Feel free to search for alternatives. There are plenty out there. Special thanks to Luke Magnay for joining me this episode. Until next time!